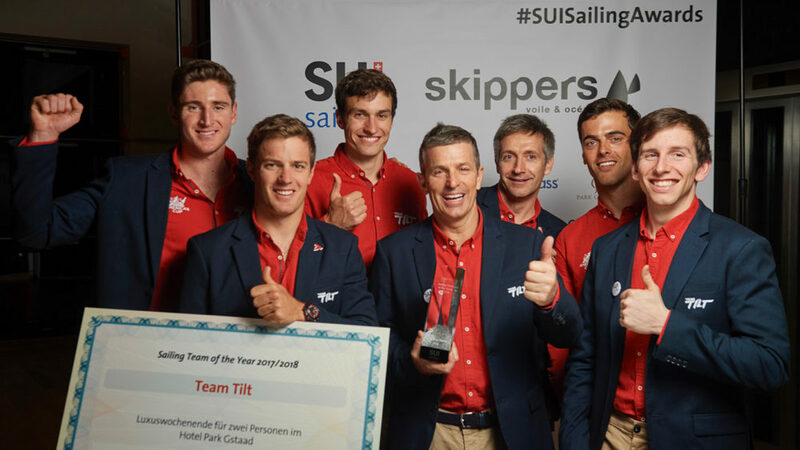 Twelve hours, five minutes and 58 seconds is the time it took Team Tilt to race the length of Lake Geneva and back to win the celebrated Swiss Bol d’Or Mirabaud. 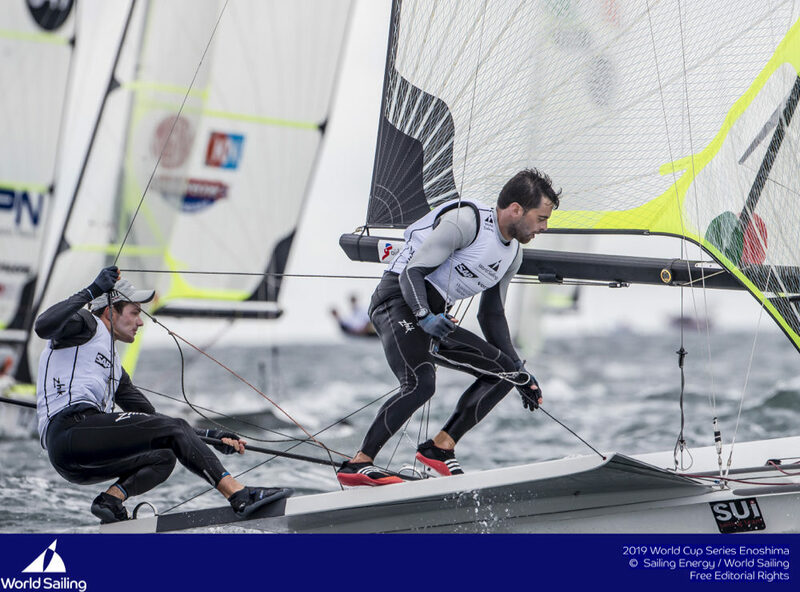 The final moments of the race were nail-biting with Alinghi and Team Tilt locked into a battle for first place, but it was helmsman Sebastien Schneiter and his crew who snatched the win, just 16 seconds ahead. The crew included Arnaud Psarofaghis, Tanguy Cariou, Lucien Cujean, Bryan Mettraux and Alex Schneiter, who having won the Bol d’Or several times over the years, stepped on board to support the team for the race. 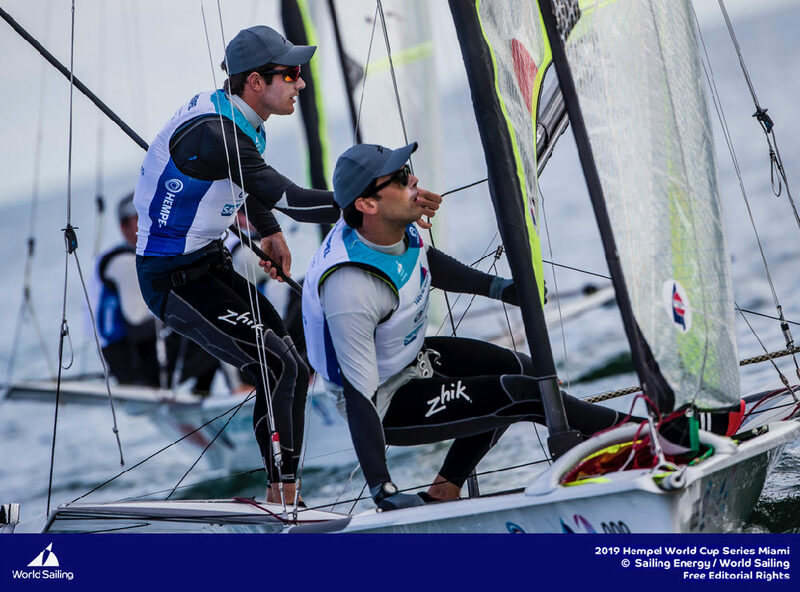 “My lasting memory of this race was how talented the young Team Tilt sailors are, they were truly impressive. 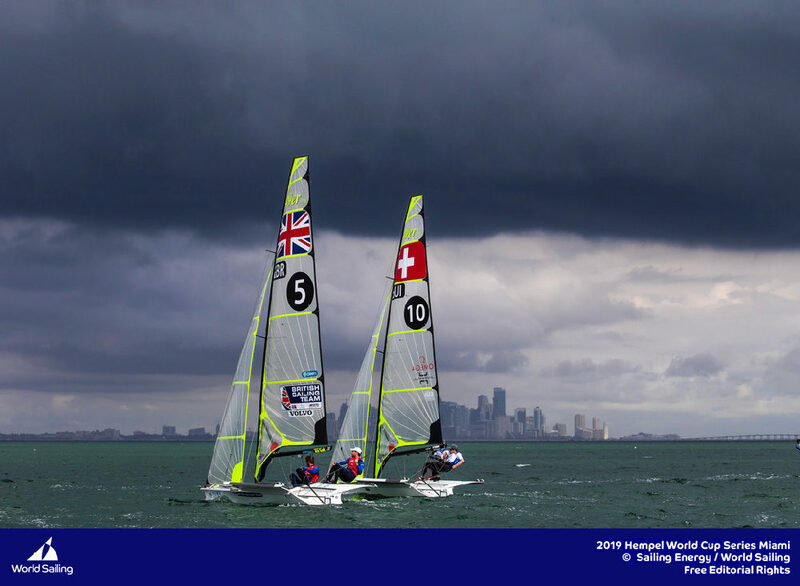 “The first victories of the season really strengthened the crew’s confidence and made them better. This year Team Tilt is in winning mode. Like Alinghi. If the team has an issue, it doesn’t win. If all goes smoothly, it wins, unlike other teams that work the other way round. 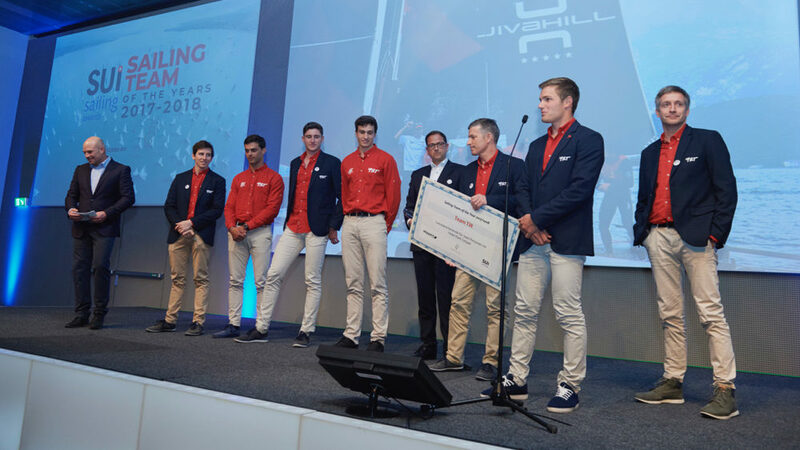 The team is the second major project to come off Lake Geneva – it is well structured with a coach, a communications process, a sports director and in particular an impressive pool of sailors. In my opinion, that is Team Tilt’s strength and it really showed during the Bol d’Or where you had several sailors able to stand in for Sebastien on the helm. “I was wondering how such talented people would react to not being appointed helmsman, Lucien Cujean for example or Arnaud Psarofaghis, who is one of the most talented helms on the lake. But they were a united and strong team regardless of roles on board. They also demonstrated the necessary maturity to operate as a team. 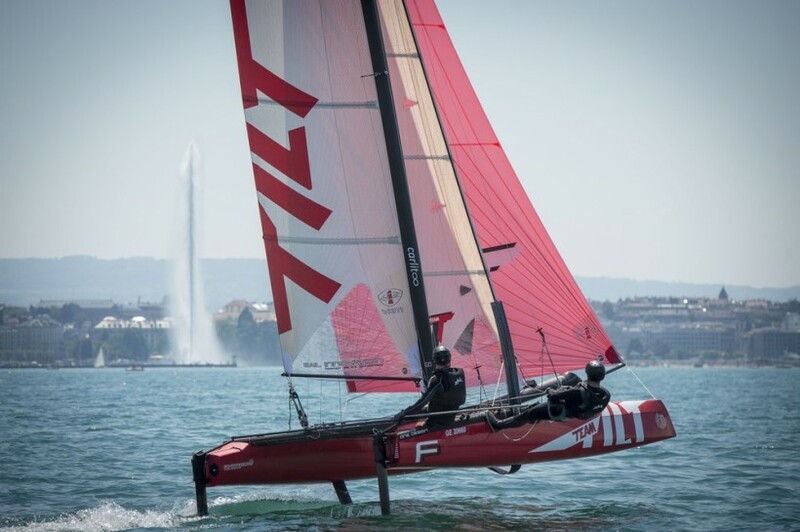 Team Tilt has a cohesion that Tanguy Cariou contributes to by efficiently channelling the youthful energy of the crew in the right direction. What strategy is in place that is generating such good results? 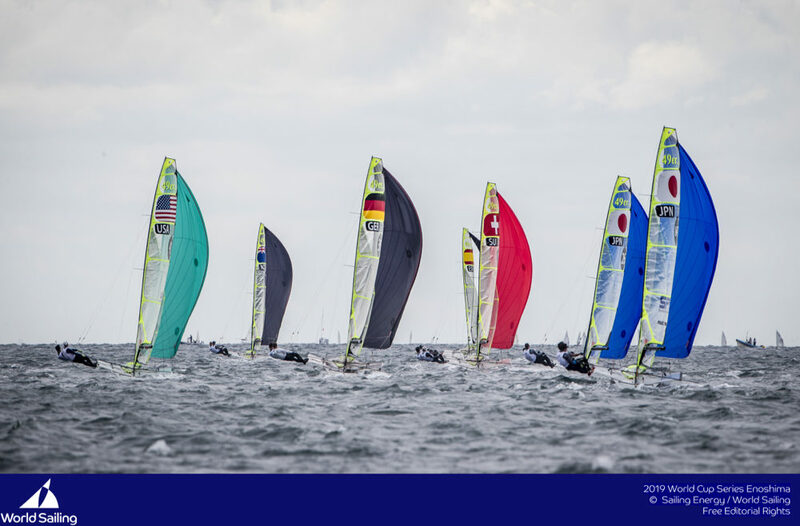 TC: We worked hard over the winter analysing 2014 and focussed on the planning and the crew rotation around Sebastien and Lucien’s 49er sailing. It has worked really well and the results have followed. We have won races with different helmsmen, which is very encouraging for the team. How did you manage the marathon races with a young team? TC: We won the first two Grand Prix events, which boosted our confidence on this sort of course. I was a bit worried about the longer races, I wasn’t sure the crew would be able to stay focussed for such long periods, but our disappointment in coming 4th at the Geneva-Rolle-Geneva after having lead for most of the race, meant we could prepare well for the Bol d’Or. How do you manage your dual role, one on the boat and one ashore? TC: I am tactician on the Decision 35 and sports director for the global Team Tilt project. It is an easy role as the crew is motivated, talented and very keen to learn. It also has its challenges due to their lack of experience and individual characters. My goal is to get the best out of each of the sailors, they have everything they need to achieve, but they still need guidance. A big part of my job happens ashore, the on water side of my role is simple, all I have to do is execute the plan. It is an absorbing job but very rewarding, especially when we do well. 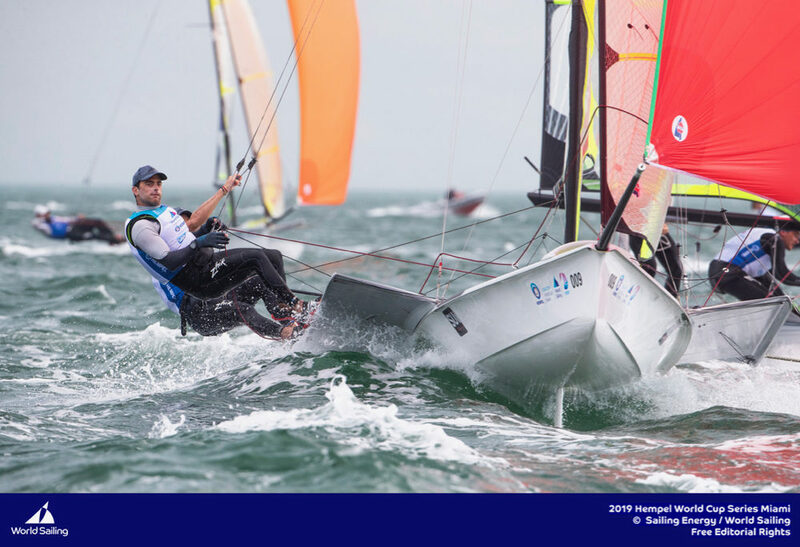 The first phase of Youth America’s Cup recruitment begins this summer and Tanguy Cariou will invite candidates to sail on the Decision 35 in order to evaluate their ability to integrate with the Team Tilt crew. 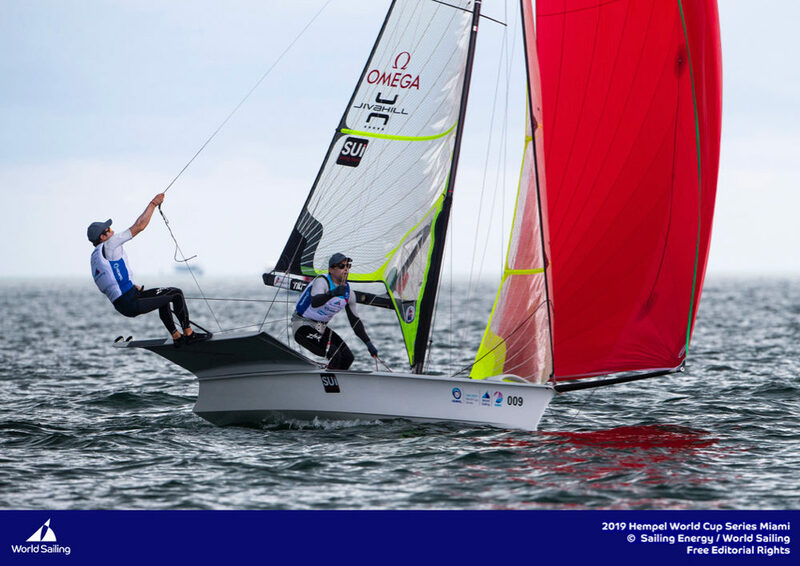 In parallel to the intense lake programme, Sebastien Schneiter and Lucien Cujean continue to work on their Olympic project – the two sailors have made considerable progress on the 49er, racing in the Gold fleet at the Delta Lloyd Regatta in Medemblik, Holland, at the end of May, for the first time. They finished 24th out of 56 teams and won two races in a row, showing their ability to beat elite world class teams. They qualified for the World Cup in Weymouth in the UK, but chose to train rather than compete. 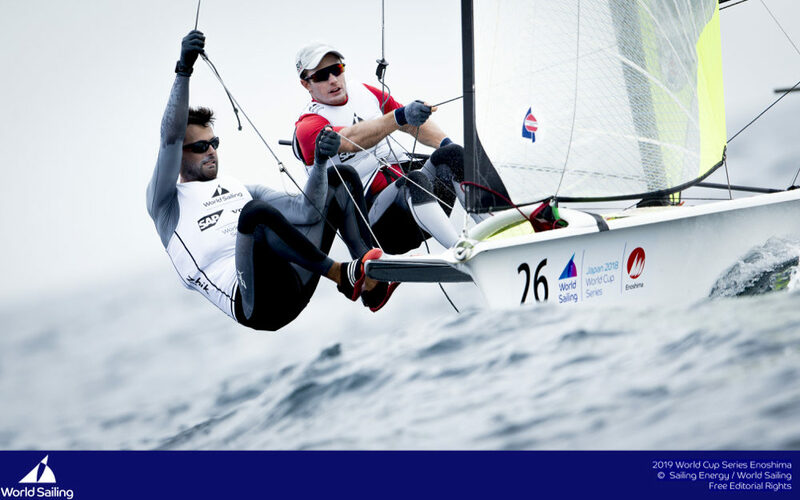 This summer, the duo will race the European Championships in Porto, Portugal, in July followed by the test event in Rio in August.